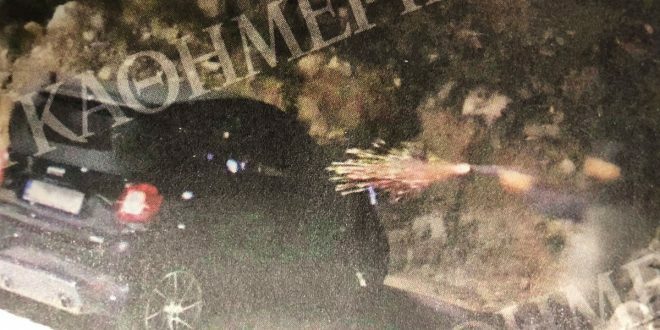 Footage from CCTV shows how the 46-year-old Greek-Australian John Macris was shot down outside his home in Voula suburb of south Athens on October 31st 2018. Macris is in his car when a man approaches and fires at him from the co-passenger side. The man wears a jockey cap,a two-colored jacket, black trousers and black shoes. He leaves the crime scene running. 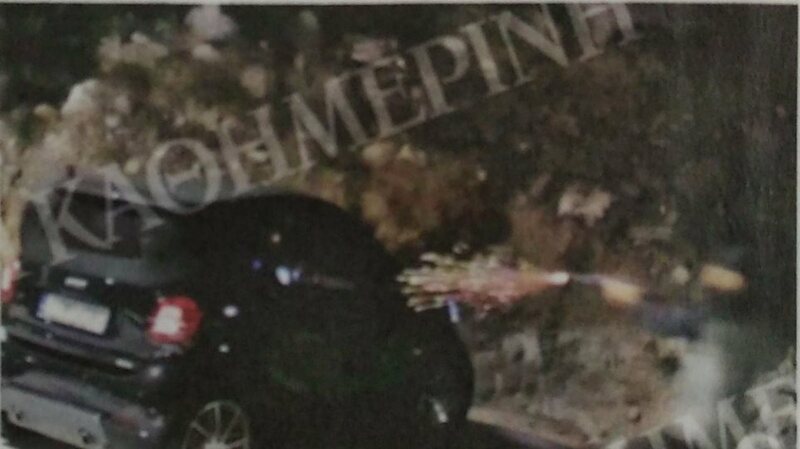 The video obtained by daily kathimerini is edited and shows only excerpts of the original footage. According to information obtained by the daily, the whole incident lasted 5 seconds. The gun had a silencer. Although injured, Macris managed to open the car door. The killer moves at the other side and shoots again at him at a distance of half a meter. 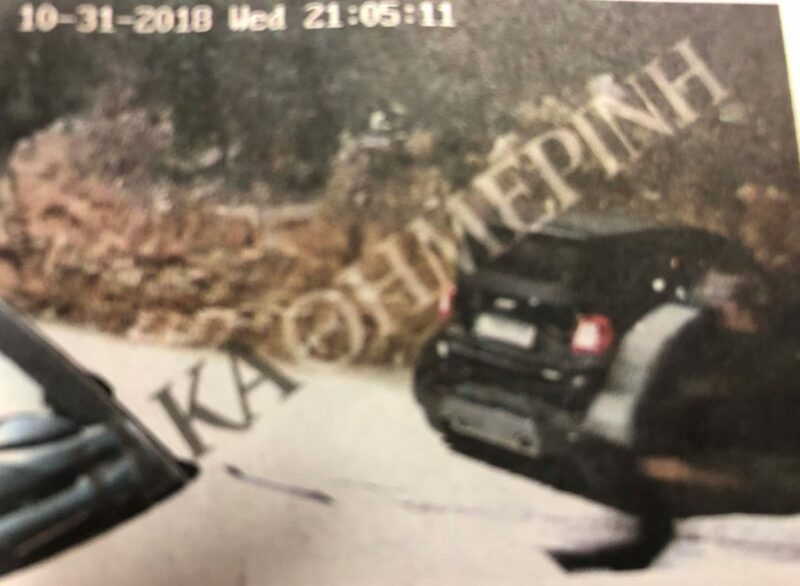 Kathimerini noted that it removed from the video the footage showing the victim making 3-4 steps outside the car before shot down again, for purposes of code of conduct. 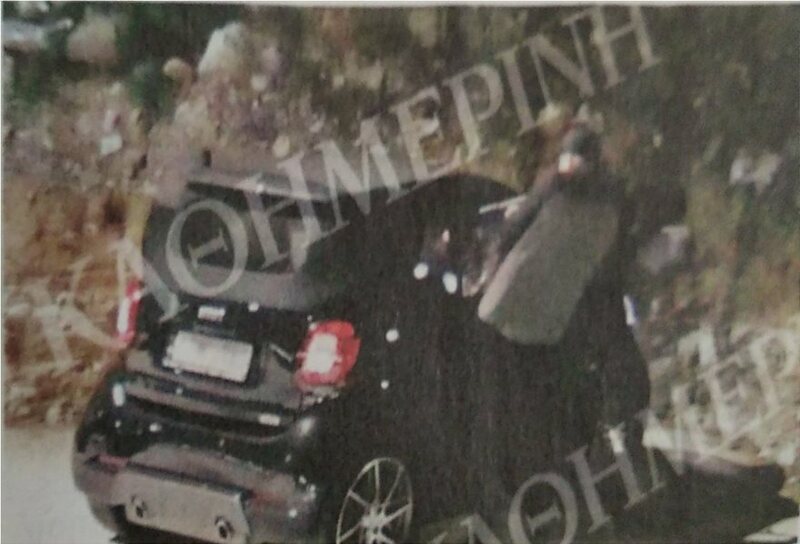 Citing police sources, Greek media report that although the killer’s face can not be clearly identified, biometric analysis would help create his profile. The victim was reportedly shot four times with a 9mm gun and died at the crime scene. 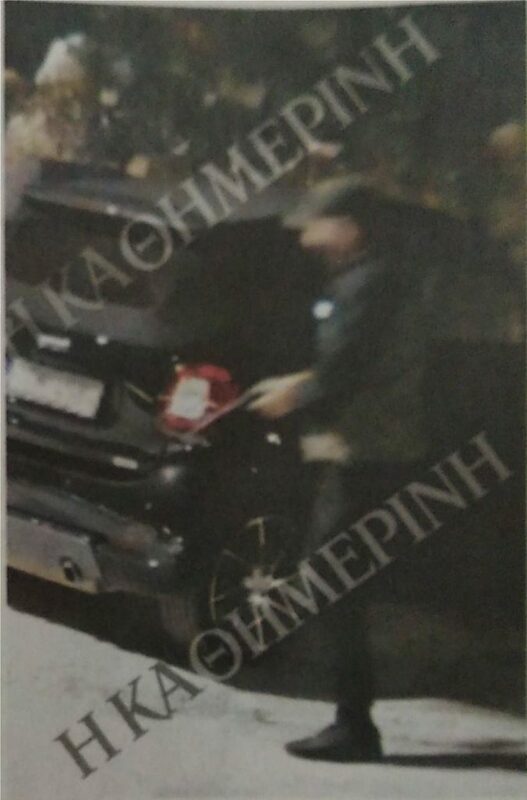 While police investigation to identify the assassin continues, authorities are looking at the victim’s business activities both in Greece and in Australia, as well as the motive for the assassination. According to Greek media, police investigates Macris’ activities on the island of Mykonos, where he was planning to extend his businesses there in the security of villas. After he left Australia a couple of years ago, Macris started a security company in Athens. He was reportedly involved in Sydney’s organized crime scene. The funeral of Yannis John Makris was held in Voula on his body will reportedly laid to rest in Australia. According to Greek media, his wife Viktoria Karyda is considering moving to Australia together with the two children.